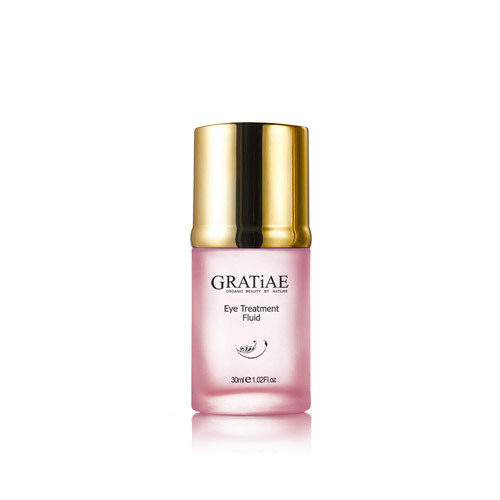 Soft, gentle, and refreshing, this eye fluid works to alleviate the eye area from dark circles, puffiness, and fine lines. Peony extract enlightens the area and delivers a boost of energy to counteract signs of aging and fatigue while sweet almond oil softens and firms the contour around the eye. The results is a revelation of brighter, alive eyes. Take two drops of the eye fluid onto your ring finger and gently tap it onto the eye contour. For best results, follow it up with the care cream. The eye area is extremely delicate. 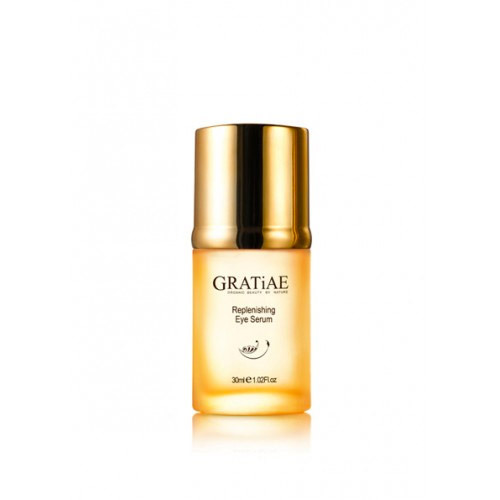 This eye fluid is regenerative enough to rebuild and refresh a tired, sagging eye area. 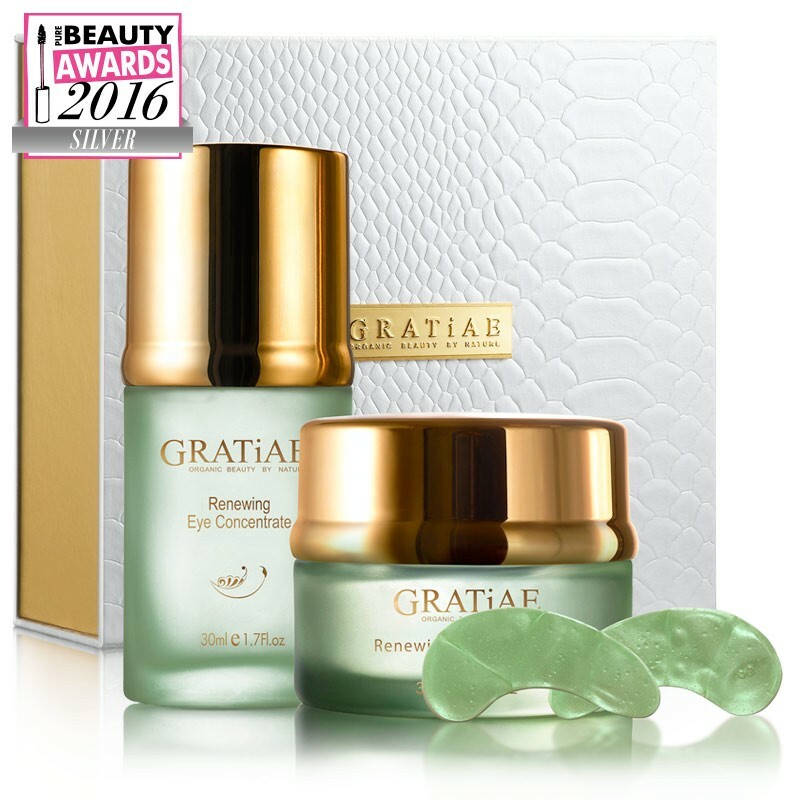 Apply this with an eye cream in the morning and evening to get the brightest looking eyes you can have.